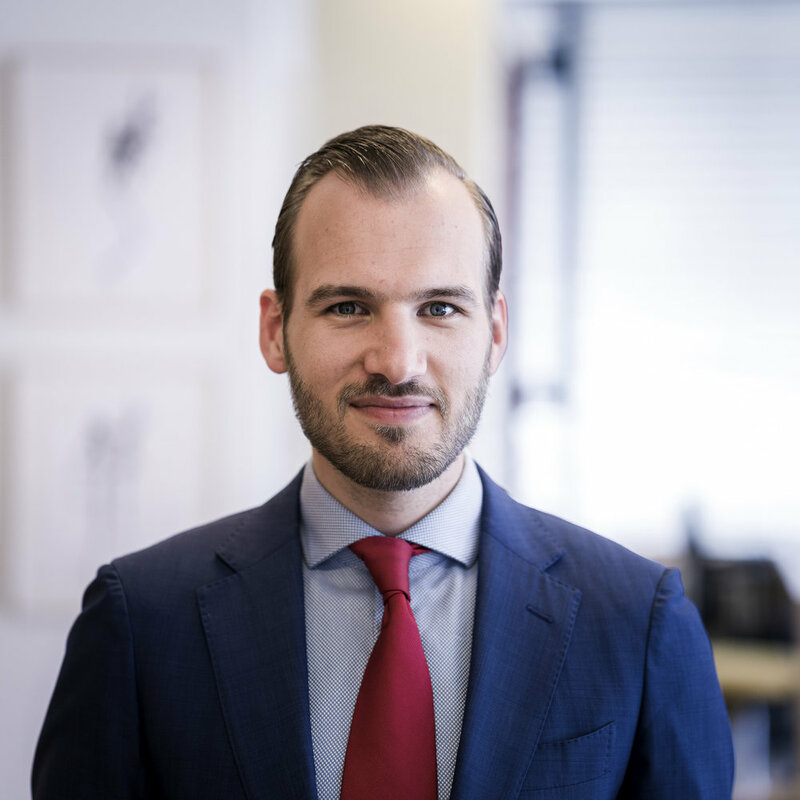 Since 2013 Patrick works as an attorney at Wybenga Advocaten. He studied law at Erasmus University Rotterdam and obtained a Master's degree in Liability & Insurance. Patrick advises and litigates, both for private individuals and companies. In his practice he mainly handles civil law disputes, with a special focus on liability law as well as on attachment and execution law. Patrick also works in the broad field of (international) maritime law, where he acts for ship owners, fishing companies and seafarers. He is regularly involved in judicial auctions of seagoing vessels. Patrick is a member of the Association for Liability and Indemnification Law (VASR).